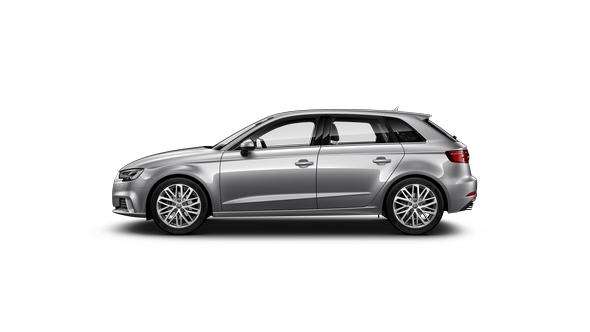 It’s often those little extras that make a journey more enjoyable. 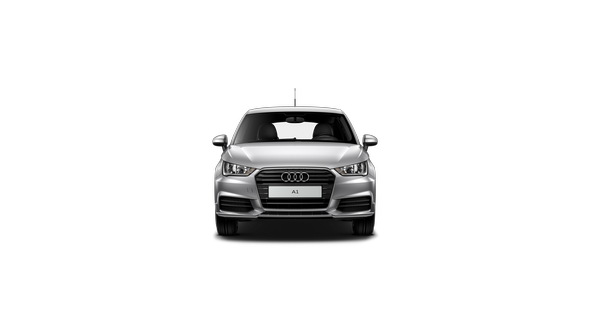 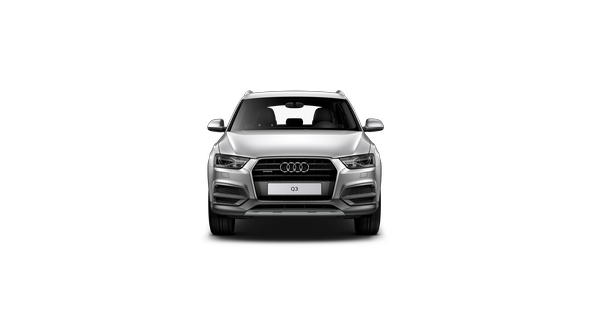 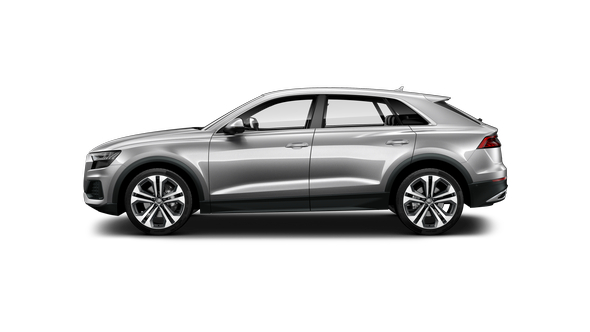 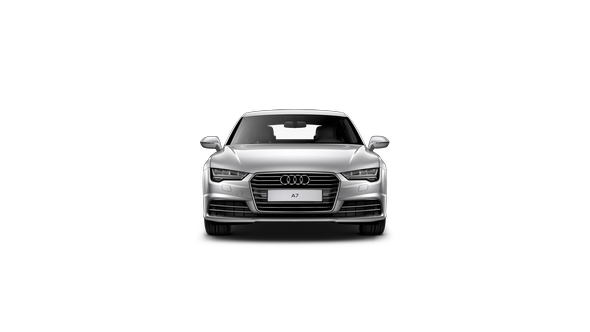 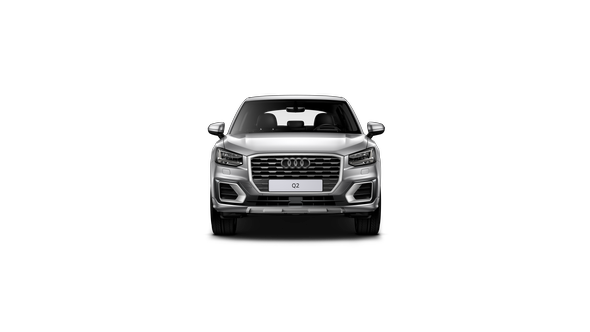 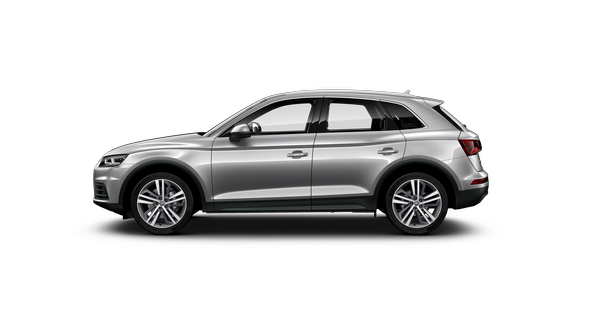 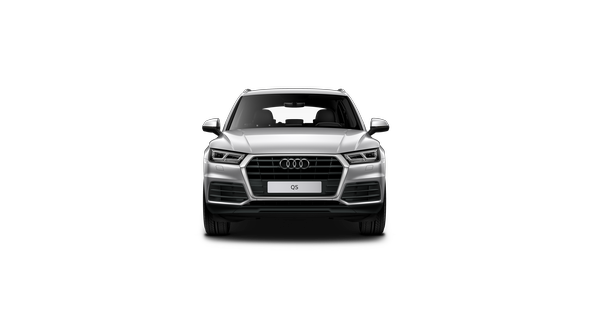 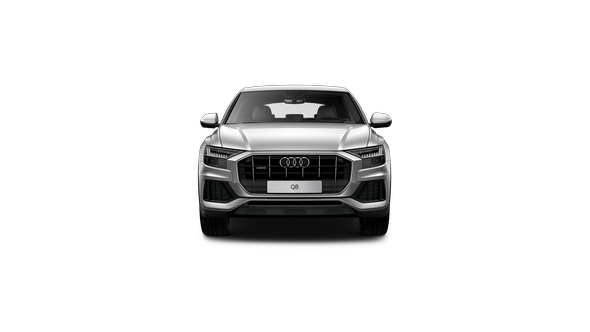 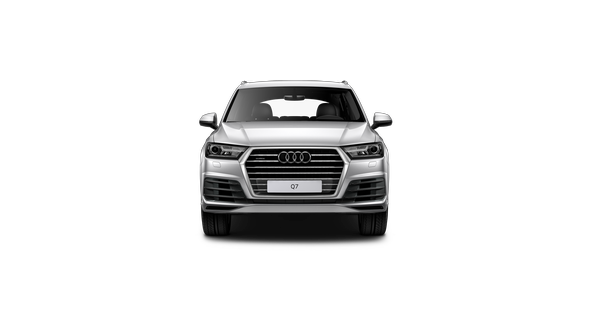 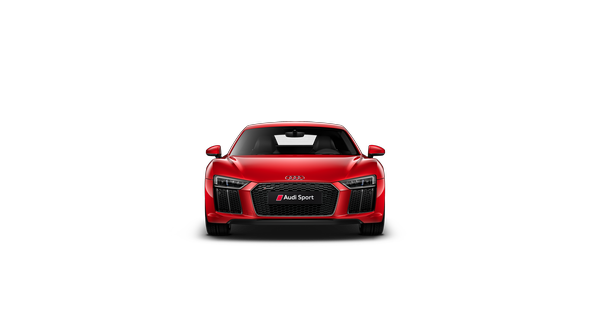 Audi offers a range of Genuine Accessories to enhance your Audi with even greater versatility and personalisation designed and constructed to the exacting standards matched to each individual vehicle. 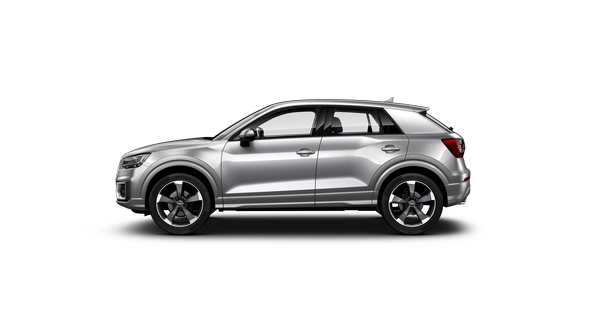 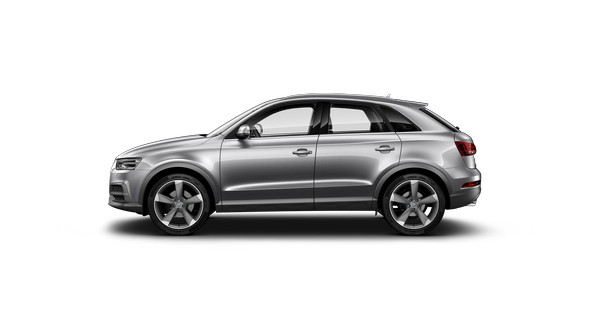 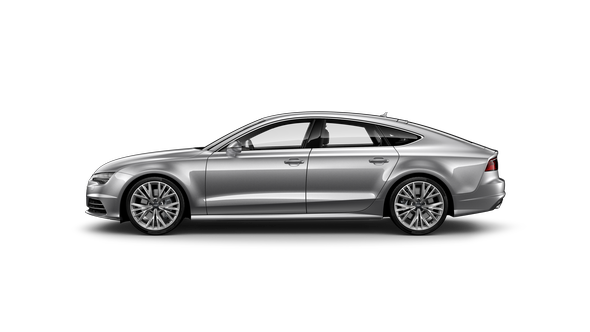 Discover what tailor-made solutions Audi Genuine Accessories has in store for you. 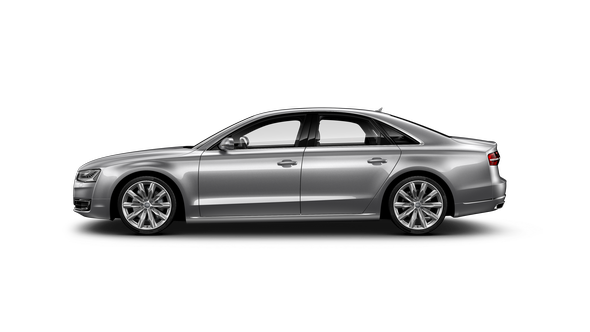 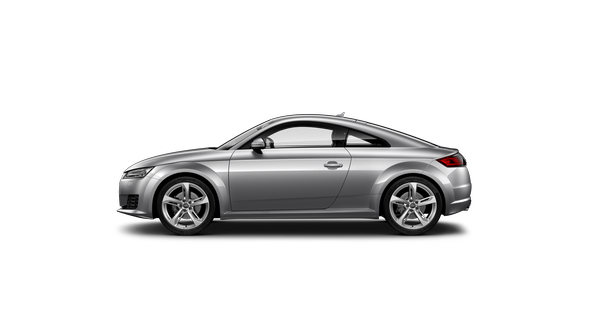 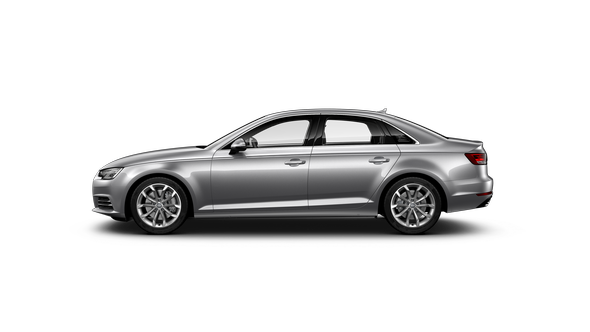 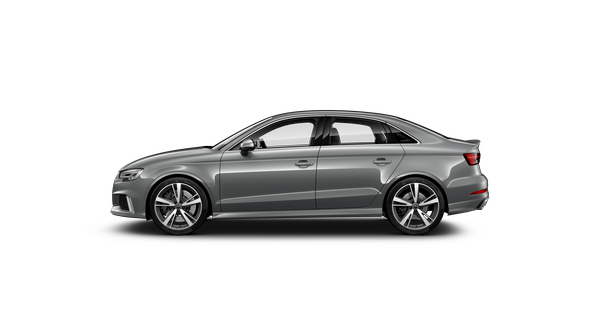 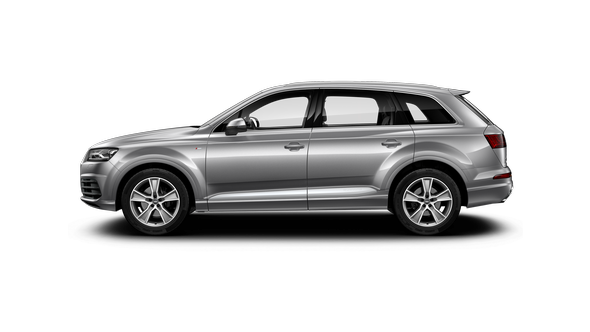 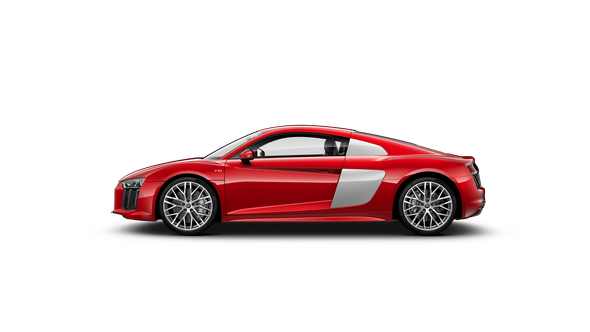 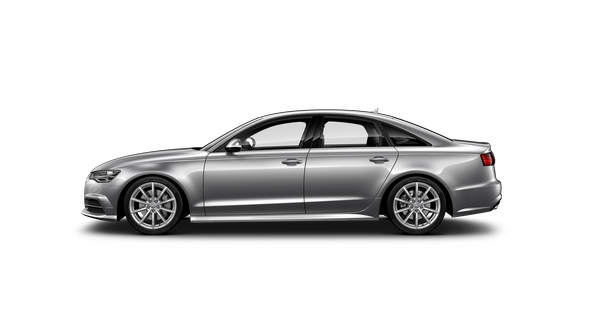 Find the perfect accessory for your Audi.